ONLINE EXCLUSIVE! 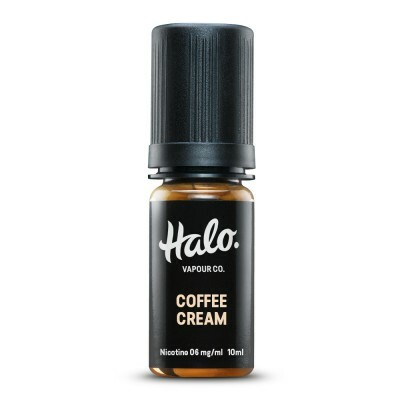 Black coffee flavoured vape juice with just a hint of dark chocolate and sweetness on the inhale, and a rich roast coffee bean flavour on the exhale. 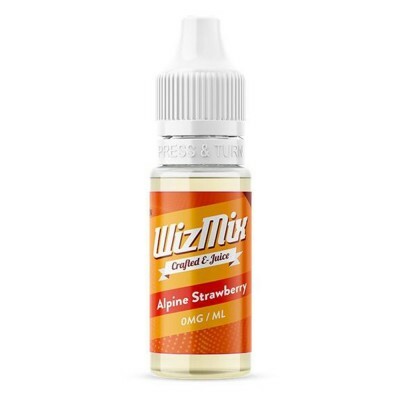 From ejuice collection WizMix.